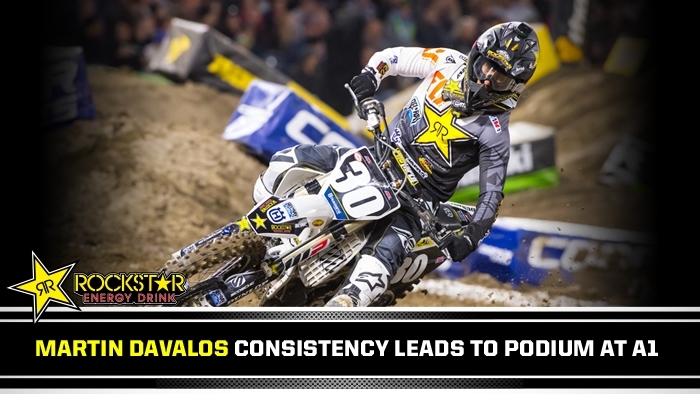 “I haven’t raced West Coast in a long time,” said Davalos. “I struggled a little bit today. I couldn’t find my happy medium. I definitely battled the track - it was pretty slick. We made a lot of changes throughout the day. I tried to get a good start and do my best, but the guys out front were better than me today. I need to do my homework this week and take it one race at a time."